College is also considering offloading D'Olier St and Foster Place. 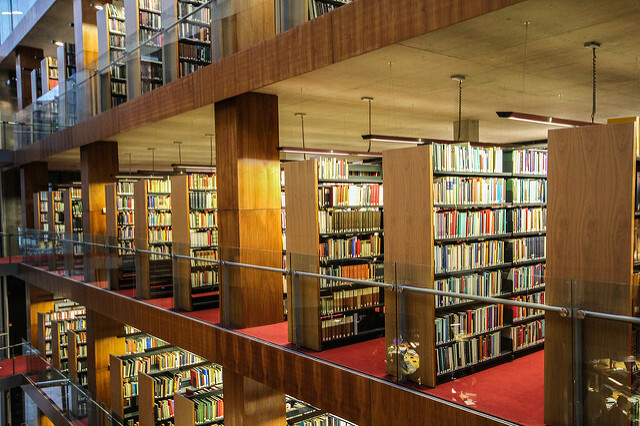 Trinity’s Santry stacks depository, which houses the majority of the College’s books, is to be replaced in the near future, after being deemed “not fit for purpose”. 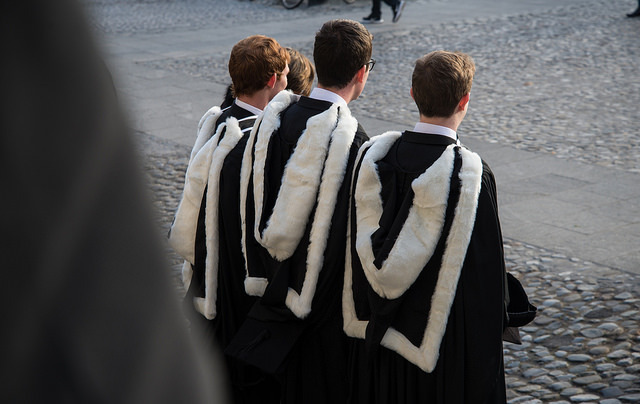 The College is also considering the possibility of disposing of its properties on D’Olier St and in Foster Place. It is hoped that the overflow from these buildings could be accommodated in one of the several developments currently underway, such as the Technology and Enterprise Campus (TTEC). The plans for all three buildings were unveiled at the College’s Estates Strategy last week in Foster Place. 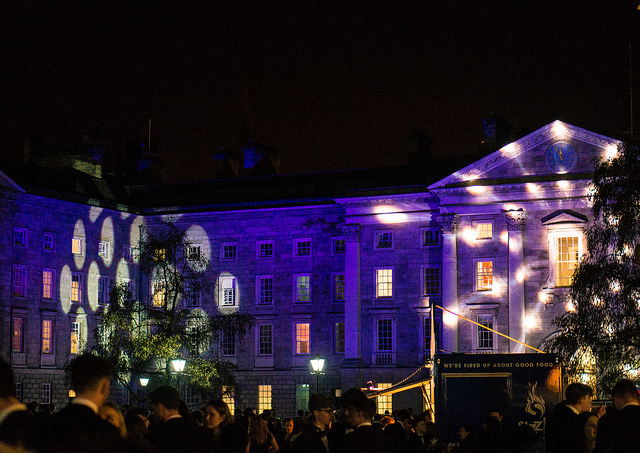 Designed to guide the long-term future of Trinity’s extensive estate, the strategy listed these projects as some of the most urgent confronting the College. Currently, the Santry book depository is full, and any new materials obtained are being held in commercial storage at a cost of “hundreds of thousands of Euros per annum”, according to the strategy. While the potential offloading of Foster Place and D’Olier St appears tactical, the report says that the Santry depository is simply no longer able to properly cater for Trinity’s needs. Data from the strategy highlights that “the collections are being kept in conditions that are not appropriate for an institution with the reputation of Trinity and the statutory responsibility for legal deposit material”. “It is critical for the collections and the finances of Trinity that there is a depository solution”, the report continues. Speaking to The University Times, Librarian and College Archivist Helen Shenton explained that the College is currently trying to balance its responsibilities to students but also the library’s responsibilities as a legal deposit library. “We know we need more and better quality storage”, she said. 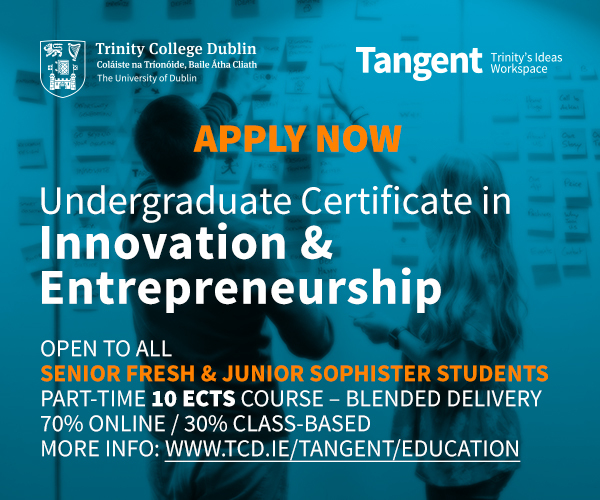 The strategy has listed the Santry depository as a short to medium-term project, meaning it is an urgent priority for a College struggling to modernise various parts of its estate. The report identifies as a possible “complication” a funding deal signed in the 1970s between Trinity, the National Library and Dublin City Council. As part of the agreement, Trinity ceded parts of the title of the depository to the two bodies. College hopes that once a more appropriate space for the books is found, it will be possible to decant these books to an off-campus location, freeing up space in the process for student activities. Areas the College hopes to convert to student spaces in the future include parts of the Lecky library and the 1937 Reading Room. Trinity’s library was designated a legal deposit in 1801. This status requires under statute that publishers and distributors provide at least one copy of every publication free of charge to the library. Trinity also benefits under the UK scheme, meaning it also receives a copy of every book published or distributed in Britain. 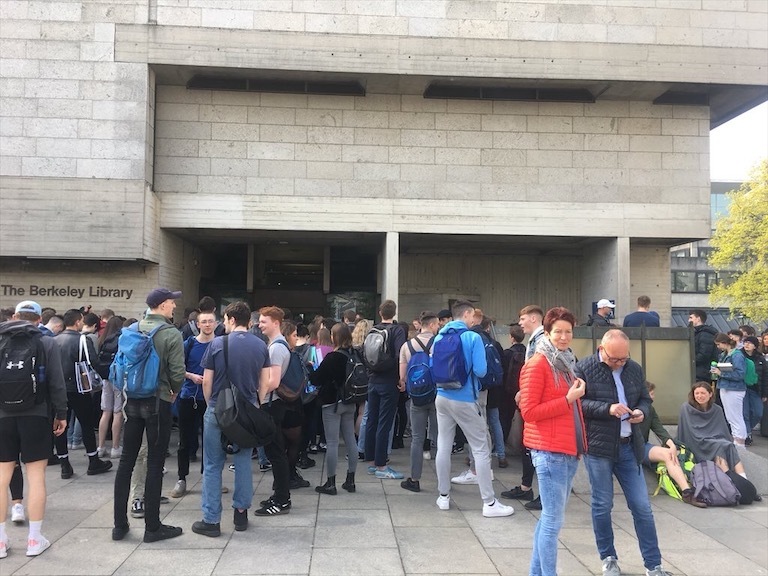 While Santry was listed as one of the most time-sensitive projects, the strategy also outlined the current dire need for space on campus with 75 per cent of the College’s buildings in need of repair or replacement. This includes 40 per cent of the spaces in the Arts Block, where the majority of rooms for students in the Arts, Humanities and Social Sciences faculty are based. 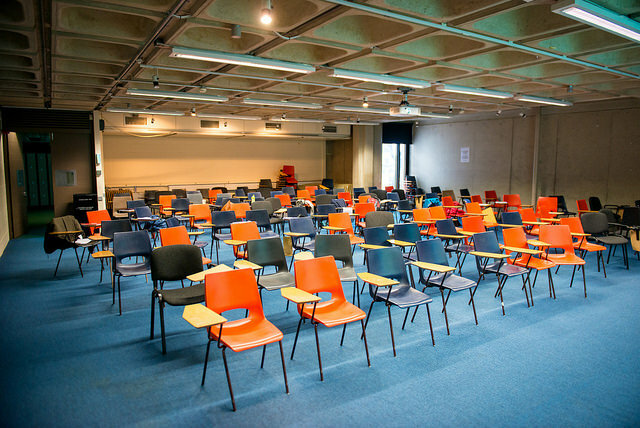 The Arts Block is due to undergo a €4 million renovation in the coming years, with staff describing the building as “seriously overcrowded” and “inadequate”. 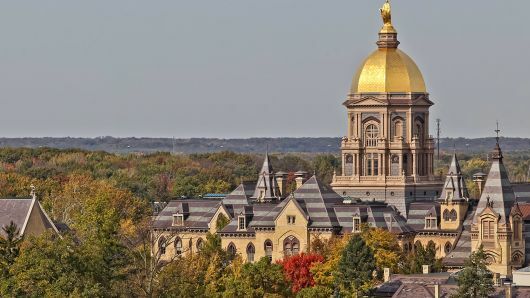 Designed in the 1970s, the building plays host to 4,500 students – 800 more than it was originally intended to accommodate. However, only the third and fourth floors are in line for development under this project. Speaking at a town hall meeting last year, the College Bursar, Veronica Campbell, said that this project will focus on “targeted cosmetic intervention in areas where the team think there will be most benefit to most people”. 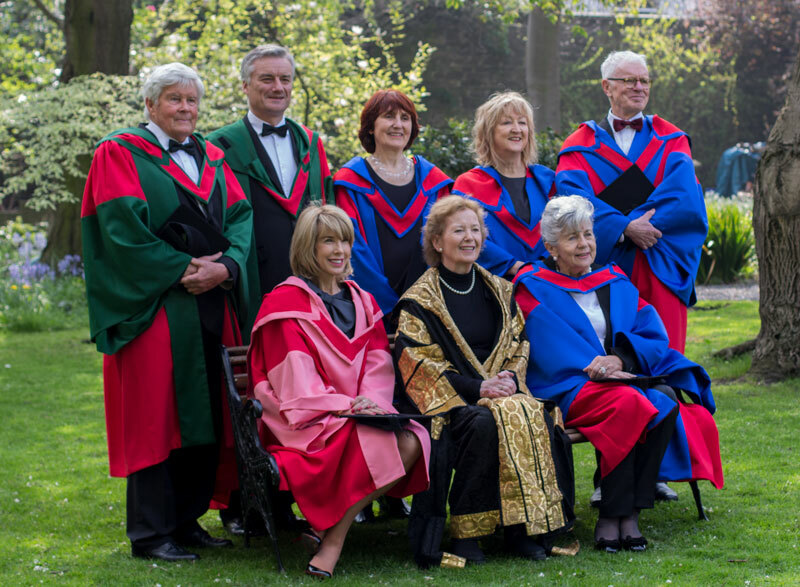 Announced by Campbell on Wednesday, the strategy outlined a €230 million capital programme to improve Trinity’s facilities. It also listed details of several of the College’s flagship projects currently underway such as the new Business School, the Printing House Square development and the E3 Engineering, Environment and Emerging Technologies initiative.